The Cedars of Dexter is a picturesque community for adults 60 and better, offering residents a refined residential community of Craftsman-stlye luxury cottages. 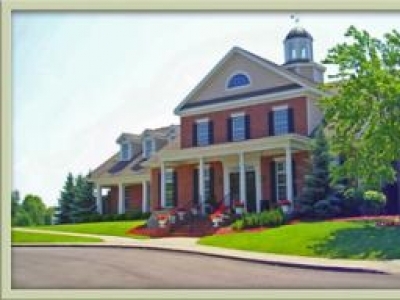 The Whitcomb is a 4-Star Senior Living Community in downtown St. Joseph, Michigan. This hotel-style community sits in the heart of St. Joseph's robust downtown proper, providing residents with front-row seats to shopping, parks, beaches and more! 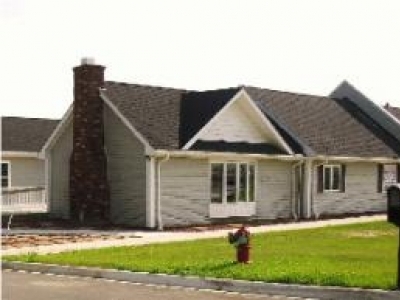 Buy see or rent mobile ad manufactured homes in 55+ mobile home parks. Bridgewater by Del Webb has been an extreme success since its Grand Opening just over a year ago. 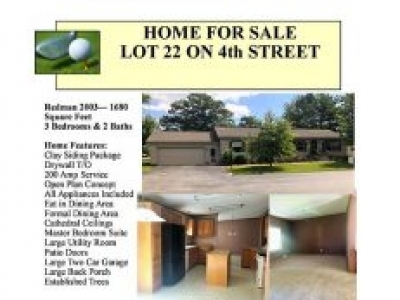 2003 Redman Home for Sale! 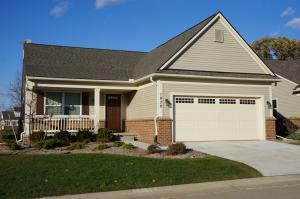 This home is located on our beautiful golf course gated community in Gladstone, MI. 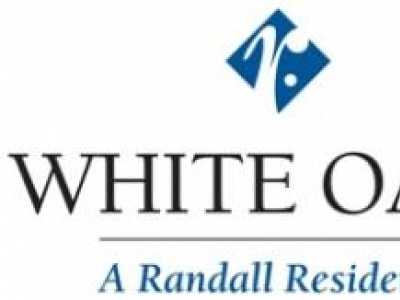 If you come and visit our newly-constructed facility here on 26 Mile just east of Gratiot Avenue, you will be greeted by our warm and friendly staff, homelike environment and an operating philosophy that focuses on the needs/desires of each resident.